Like an old spirograph expert, MediaMilitia has put together a pack of 50 ornate spiral circular vectors, with great variety. 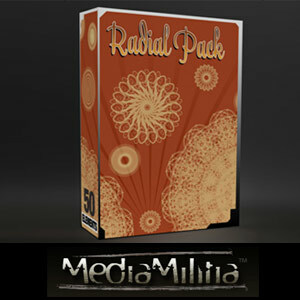 It’s their Radial Pack and it’s chock full of awesomeness. 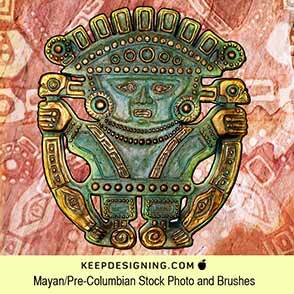 There are vector art EPSs and Photoshop brushes ABRs to choose from. 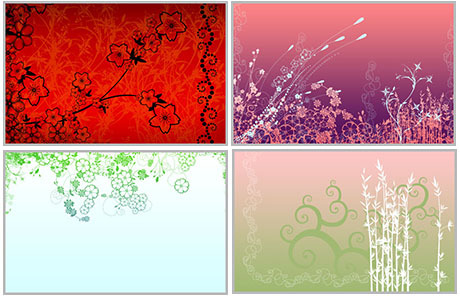 Check out some of the spiral vector art samples. 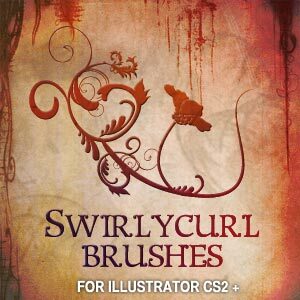 Below them is the link to get the free vectors and brushes. Enjoy!